Doctor Octopus: One of the Hulk’s Only Real Villains in the 80’s?! I am not sure how familiar you are with the 80’s Incredible Hulk cartoon but when I acquired the all the episides finally on a bootleg DVD (they still haven’t officially released them yet-lame!) I realized the show lacked one thing greatly. Villains!! 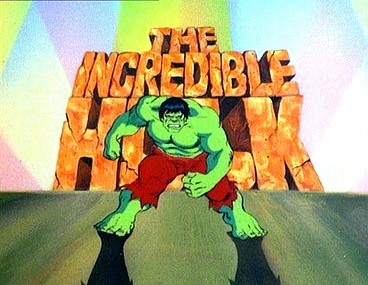 Now don’t get me wrong the ’82 Hulk show was probably my favorite saturday morning cartoon. I lived for this show! But even back then I wondered where the Abomination was? The Rhino? The Wendigo? The Bi Beast? Zzzax? The U-Foes? Tyrannus? The Absorbing Man dammit?!!! No where to be found. In fact there was rarely ever a real Hulk villain on the show at all! Except one for one episode featuring The Leader, there weren’t any of the Hulks comic book baddies anywhere in sight. For some reason they chose Doctor Octopus and a few others oddly to fill in the void of villains for ‘ol jade jaws! Here’s the cover of the comic-which they made. They actually made this battle look kinda cool in the comic. 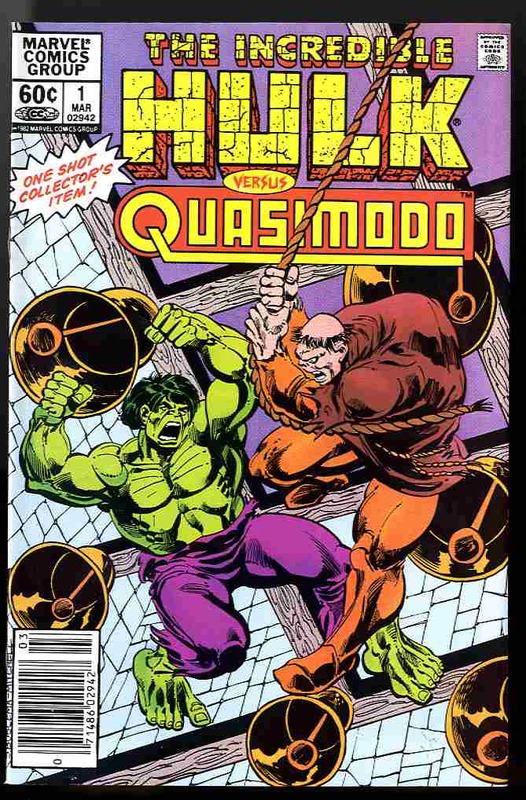 However I don’t think Quasimodo ever made another marvel appearance…thankfully! There you have it all the villains from the one and only season of this awesome show from the 80’s. Luckily In the 90’s versions, they brought out all the bad guys!!! Yeah there was a total shortage of cool Hulk vakllians on the 80’s cartoon, that being said I still LOVE THEM!! The Crazies and the Descent return..